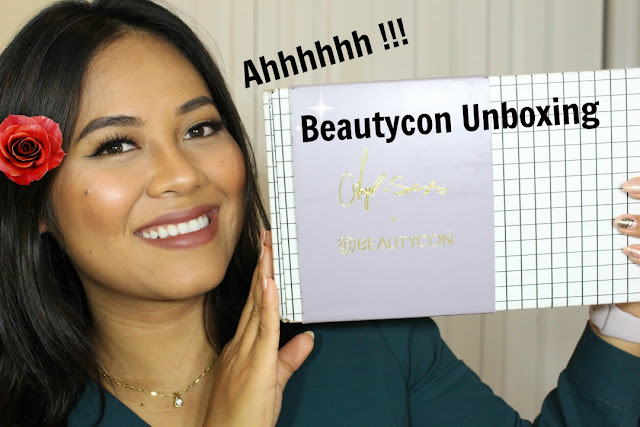 I just recently received my beautycon box in the mail and I just could not wait to show you guys what I got! Watch me unboxing it live on my youtube channel in the video below! This box is by far the best beautycon box I ever got. I seriously love everything that comes in the box. Did you guys get the same box? If so, which one is your favorite item?